Knee injuries come in many forms. People should be concerned about knee injuries because this is a critical joint in your body, that once injured, may be prone to easily be re-injured and/or arthritis. Some knee injuries are soft tissue in nature meaning there was only injury to the muscle surrounding the knee. Others are more severe involving torn ligaments or tears requiring surgery. What is the nature and type of the injury? Is surgery required, or can the injury be rehabilitated with conservative care such as physical therapy? If surgery is necessary, will the client experience problems in the future requiring future medical care? It goes without saying, the more severe the injury, the more value the client will be awarded for the pain and suffering relating to the knee injury. For example, a knee replacement surgery is more valuable than an arthroscopic knee surgery. This is so because a knee replacement surgery is more extensive and requires more rehabilitation. To read more about 10 different types of knee injuries, see this article from Medical News Today. We assist all of our clients with securing medical treatment following their auto accident, and our clients do not have to pay for any medical expenses until after we settle or obtain a judgment in their case. If we are not successful, our clients do not owe us anything for the medical expenses we have paid on their behalf. Helping with medical expenses upfront can be critical because these procedures can often be very expensive, especially considering the costs of knee replacement and arthroscopic knee surgeries. When our client must undergo a knee surgery, we work closely with that client to ensure they are happy with the orthopedic surgeon who will be performing the surgery. We also work closely with the client to ensure their injury heals and they receive compensation for any future medical expenses which may arise relating to their knee injury. 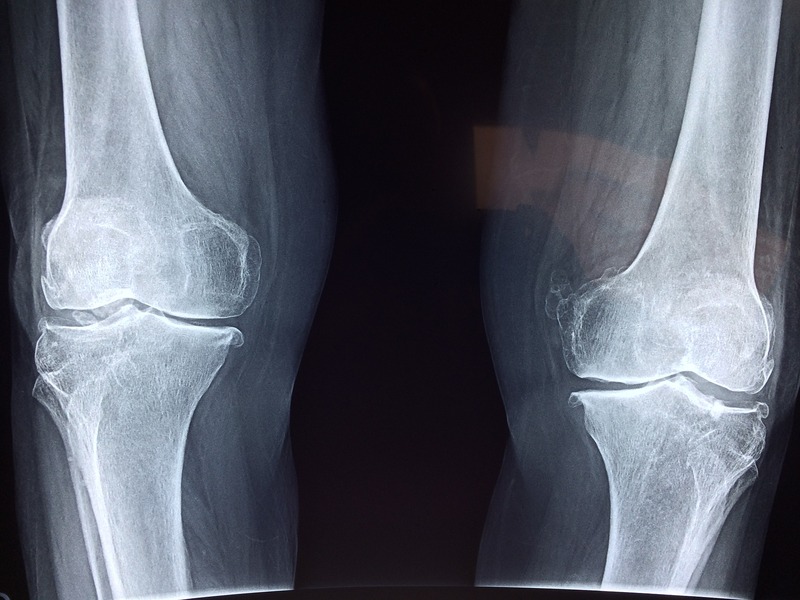 Future medical expenses are a critical part of an injury claim, but especially with knee injuries. This is so because there are many factors which can complicate the healing and recovery process after undergoing a knee procedure. If future care is recommended, we will assist our client in proving the medical care is “more probable than not medically necessary.” This is the legal standard we must prove to recover an award for future medical expenses in any Louisiana auto injury case. When assessing the total value of compensation for your knee injury, you must consider general damages for pain and suffering. General damages are highly subjective and vary from case to case. The following examples are real awards made for knee injuries made by Louisiana courts. You can use these awards as a gauge when assessing the value of your knee injury claim. As you will see, the value of the claim depends on many factors such as: preexisting conditions, age, mechanism of injury and the affect the injury has on the life of the claimant. These general damage awards do not include the cost of the past medical expenses. Past medical expenses are recoverable in addition to the general damages awards below. $350,000/$25,000: Stewart v. Ice, 2007-0871 (La. App. 4 Cir. 4/9/08), 982 So.2d 928, 932, writ denied, 2008-1000 (La. 8/29/08), 989 So. 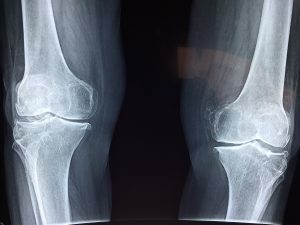 2d 101 (motor vehicle collision where plaintiff sustained back and knee injuries; causation of knee injury in dispute due to preexisting condition and subsequent injury; residual injuries relating to knee but no knee surgery performed at time of trial; court noting a 18-25% impairment for knee without surgery and 1-3% impairment for back injury and awarding $350,000 in general damages for injuries to knee and back; knee injury was largest damage component in case; $25,000 to wife for loss of consortium claim). As you can see from a survey of the cases above, the legal value of your knee injury claim is dependent on a number of factors. At the Cardone Law Firm, we regularly assist victims of auto accidents who have suffered knee injuries. We work hard to ensure our clients receive the best medical treatment available, and thereafter ensure they are fully compensated including any future medical expenses which may be ultimately incurred. To assist our clients, we have created a checklist which we go through with every client to ensure we obtain maximum value for their claim. Generally speaking, the formula for calculating the value for your knee injury is as follows: past medical expenses + prescription expenses + past lost wages + general damages + future medical expenses + future loss of earning capacity/disability = total value. Hannah Salter details knee injury values. How much is my knee injury worth? Was written by attorney Hannah Beth Salter who believes every client should be fairly compensated for any injuries they sustain. Hannah enjoys helping injured victims recover all aspects of their damages, especially, past lost wages relating to debilitating injuries. She believes no victim should receive what they do not deserve, but all should receive a fair valuation. To read more about Hannah and her work as an injury attorney at the Cardone Law Firm, you can check out her full biography by clicking here. 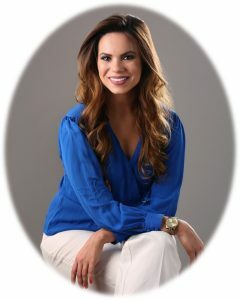 To schedule a free consultation with Hannah you can reach her at 504-522-3333.